Yes, it’s end-of-the-week bug-bear time. Today I’m going to express a slight irritation over the handling of unread flags for social media inboxes by my various smart devices. Let’s take the example of a simple twitter @ response. In this case one I received from William Hague (good in itself) to a simple question I posed to him about Libya on twitter (‘Why are we there?’) during a demonstration of the power of social media. I saw his response appear on my Blackberry and I retweeted it proudly. That all went well. However, what is less satisfactory, is that I was also notified about this tweet mention on my android phone (ok so maybe I’m on odd in having two phones) despite already having ‘read’ it on my blackberry. 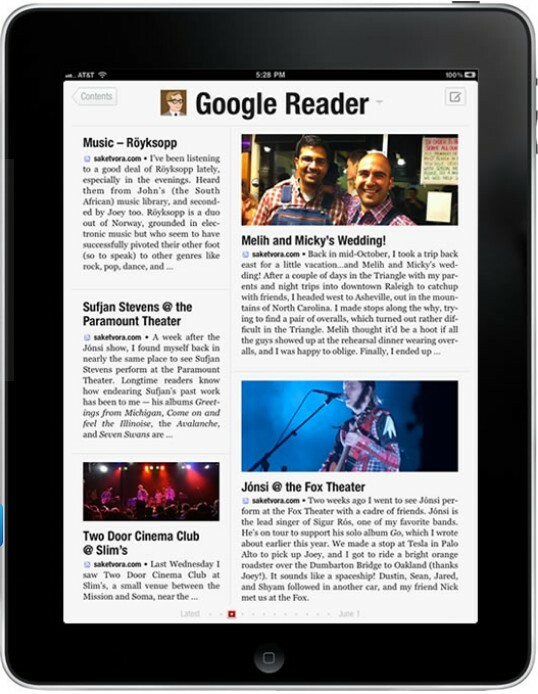 I also was notified when I opened my Ipad by the twitter app that sits on there. I don’t want to have to read things twice or even three times to flag that I read it. It’s a complete waste of time. The problem is that the unread / read flag (as so often used by email inboxes) is not shared by the API or is not handled correctly by the various client software. This isn’t a problem limited to Twitter – I get frustrated having to ‘mark as read’ LinkedIn emails online that I’ve responded to via my phone, via email or on the Ipad, it’s also a problem with Facebook messages and notifications – the Facebook for blackberry app currently shows 23 unread messages yet when I look online I’m all up to date. It’s a problem that unless addressed is only set to get worse as we get more platforms and more devices – I like the convenience of accessing social messages from various devices but this is an issue I just wish would go away. So, if you’re implementing a social media platform then please make sure the unread/read flag is part of your messaging API. If you’re implementing a social media client application then make sure you take account of the unread/read flag (thank you Flipboard who are quite good at this!) and you’ll make the information stream a better, less frustrating place to be. End of bug-bear. Have a great Royal Wedding weekend! In an old post I highlighted social media’s ability to stop information overload by throttling the news feed: tools like Facebook automatically choose the stories that are most likely to introduce me. However for many social media users it is the ability to see all the news as published by friends that is attractive. Twitter users are past masters at processing hundreds of tweets per hour to pick out the ones that matter. 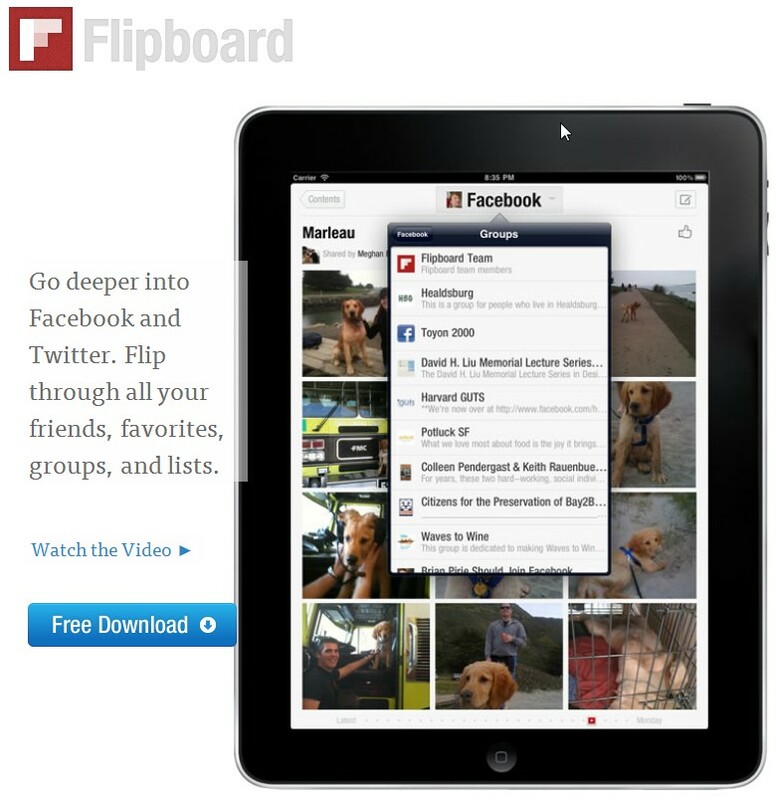 If you are in the latter camp and full scale information “waterboarding” is your preference, then Flipboard is the tool for you – not only does it display everything and let you flick through it fast; it automatically converts the stories your friends share on Facebook and displays the source material – a youtube link becomes the youtube video itself, a Sky News wall post link shows the article from the website. The smooth “flip action” is great: you use your finger to turn the pages and this makes for a fantastic news browsing experience – for me its world news with my Facebook friends updates thrown in. The message for social media marketers in 2011 is clear – don’t expect your Facebook fans or blog readers just to be looking at your stories via the web – they may be using their Ipad and flipping through at an even faster rate than you realise.